I've been involved with boats, marine issues, writing, and editing most of my adult life. Before entering University of Southampton, I founded (and later sold) Mythic Gear, to manufacture America's lowest-cost drysuits for paddlesports and sailing. 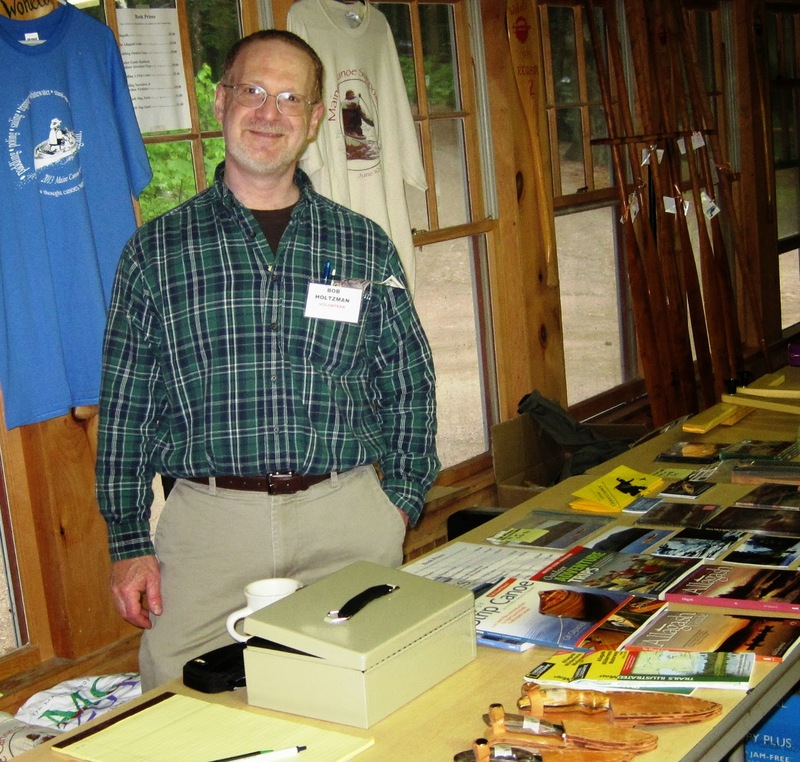 Previously, I was Communications Director and Membership Coordinator at Penobscot Marine Museum and, before that, an acquisition editor for International Marine Publishing/McGraw-Hill, where I brought 40-odd books on boating and outdoor sports to life. I also work in marketing communications, writing, editing, and publishing services. I've written books on camping and wilderness survival and a series of children's books about boats. I've also written dozens of articles for boating, business, and outdoor magazines and newspapers. I blog about boats from non-Western cultures at IndigenousBoats.com; I'm an enthusiastic canoeist (flatwater, canoe-camping and a bit of whitewater); a not-very-competent hobbyist boatbuilder; and I hold a Master of Marine Affairs degree from University of Rhode Island. Feel free to leave comments on individual blog posts or to email me directly.